"Hello Handsome". 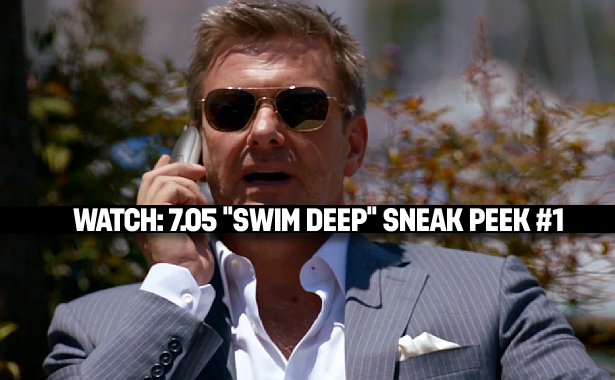 The first sneak peek of next week's episode of Dexter, 7.05 "Swim Deep". Hit the jump below to watch it!